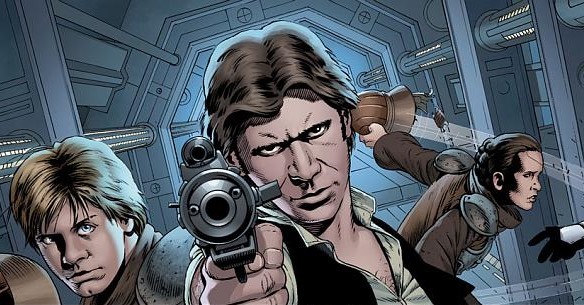 In January 2015, Marvel will begin publishing a brand new ongoing Star Wars series with the creative team of Jason Aaron, John Cassaday, and Laura Martin. This is the first new Star Wars series not published by Dark Horse, who lost the license to publish the franchise to Marvel, in over two decades. 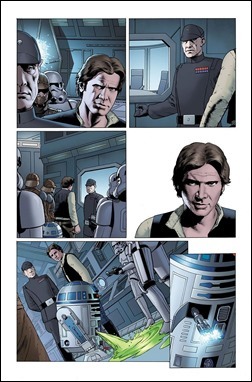 Here’s a quick peek at three pages from Star Wars #1 by writer Jason Aaron, artist John Cassaday, and colorist Laura Martin, on sale January 14th, 2014 from Marvel Comics. 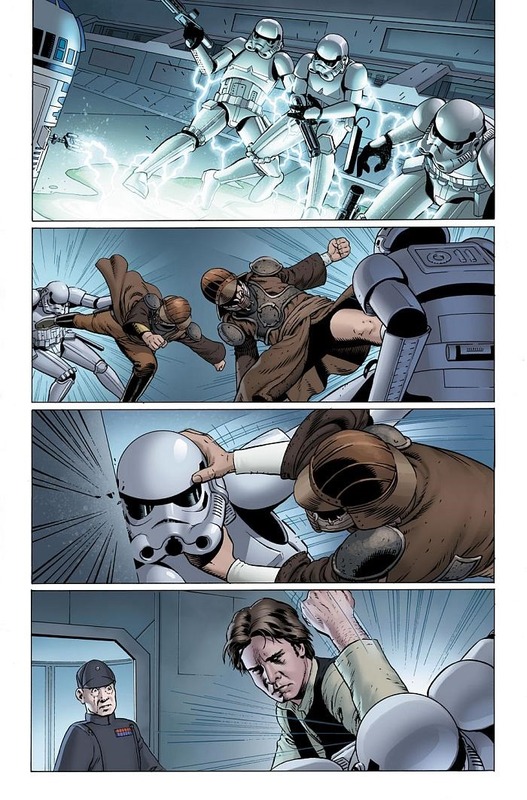 Lucasfilm Ltd. and Marvel Entertainment are extremely proud to present your new look at the highly anticipated STAR WARS #1 – the blockbuster new ongoing series welcoming Star Wars™ back home to the House of Ideas! 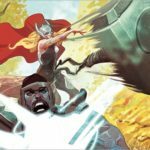 The all-star creative team of Jason Aaron (Thor, Original Sin), artist John Cassaday (Astonishing X-Men) and colorist Laura Martin bring a galaxy far, far away to life like never before as the adventures of the Rebel Alliance continue following the events of Star Wars: A New Hope! 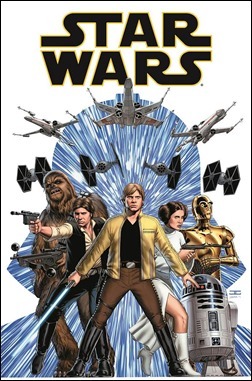 Taking place immediately after the destruction of the first Death Star, join Luke, Leia, Han, Chewie, R2-D2 and C-3PO as the Rebel Alliance attempts to liberate the galaxy from Darth Vader and the tyranny of the Empire! 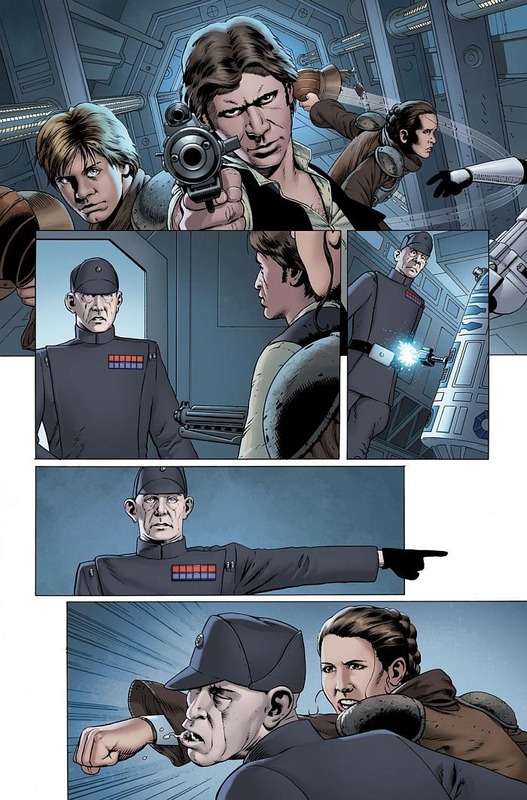 Created in close partnership with Lucasfilm, this new ongoing comic series will exist as part of the canon for the Star Wars Universe! 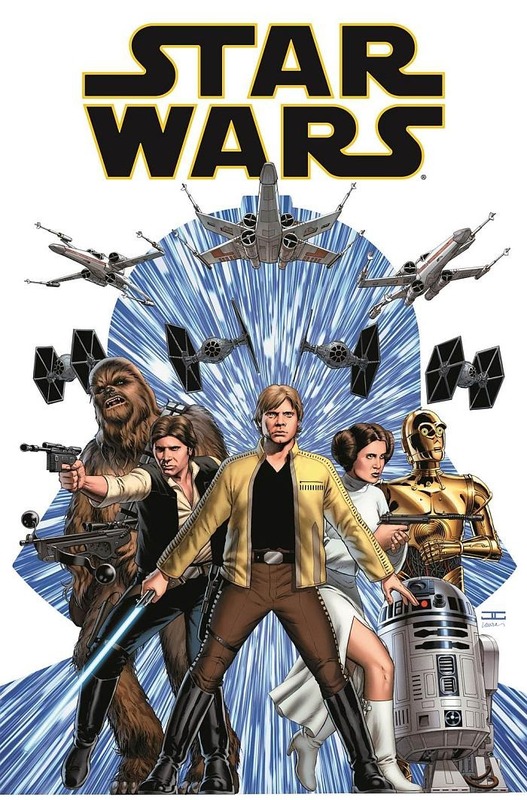 The world of Star Wars™ is set to make it’s triumphant return to Marvel beginning in January 2015, and now is your chance to jump on board the brand new series for one of the biggest launches of the year! 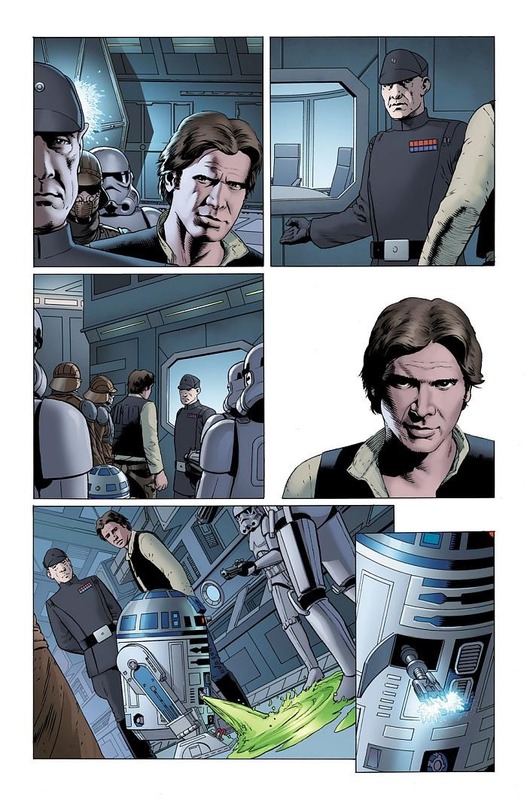 Take your first step into a larger world when STAR WARS #1 comes to comic shops and digital devices this January! For more on Star Wars please visit marvel.com and join in the conversation on Twitter with #StarWars. 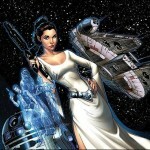 To experience Star Wars online, visitStarWars.com or follow Star Wars onFacebook,Tumblr,Twitter,Instagram,Google+ orYouTube.